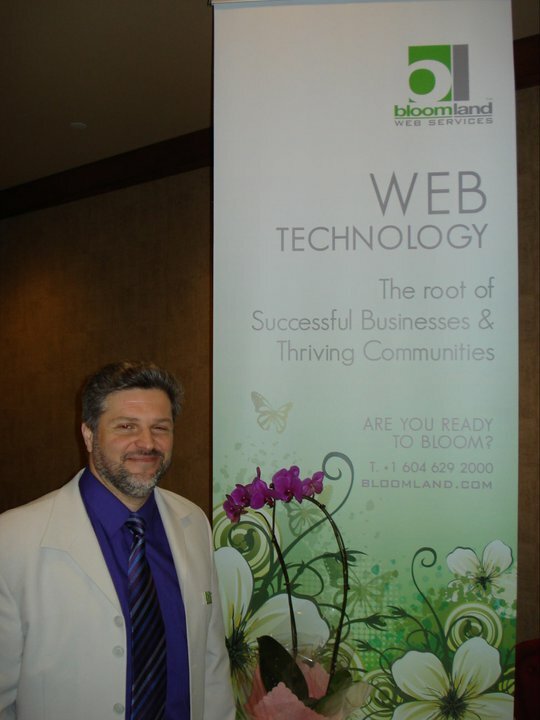 Bloomland is happy to announce that we took part in ESN's trade fair this past March 31st. The Vancouver Entrepreneurial Success Network puts on 2-3 trade fairs per year and they are extremely popular for some excellent networking opportunities. This was our first time at one of their events and the experience and feedback were excellent. We were very pleased to meet so many wonderful people who came by our table where we were showcasing our new multi lingual site packages to business owners who are keen on expanding their client base to international markets. We'd like to say thank you to the organizers who put on an excellent event and we look forward to exploring new relationships and opportunities with all the folks we met!